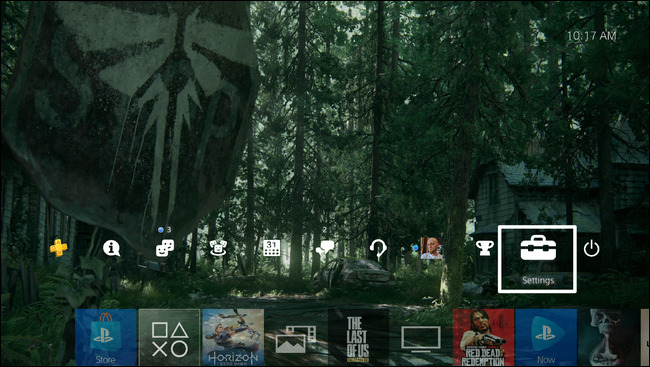 Call it petty, but there’s just something about eliminating the “turn on the TV” portion of firing up your PlayStation 4 that makes the whole process seem faster. And the good news is that getting this action on your setup is as easy and ticking a box. Of course, this is also a feature that has to be supported on the TV. It’s called HDMI-CEC, which is short for HDMI Consumer Electronics Control. In effect, it lets other devices—like set top boxes and game consoles—control your TV over HDMI. 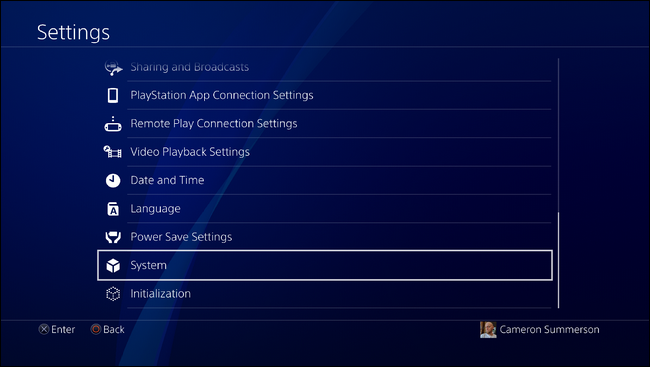 This is the setting the PlayStation 4 uses to turn on your TV (or switch it to the appropriate HDMI input if it’s already on). So, before you get started on your PlayStation, you’ll need to first find the setting your TV and make sure it’s turned on. See our primer on HDMI-CEC for instructions, including common names for the feature used by various manufacturers and where you might find it. Godspeed. 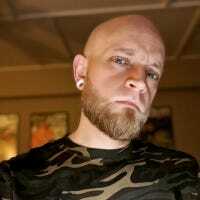 With that enabled, go ahead and jump over to your PlayStation 4. Scroll over to the Settings entry in the action bar—it looks like a little suitcase. From there, scroll down close to the bottom of the list and find the System entry. 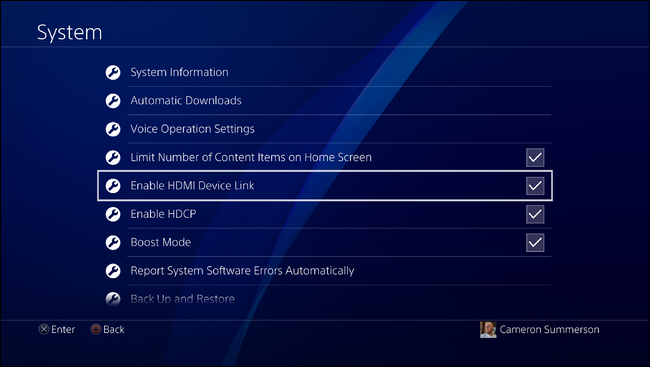 Find the “Enable HDMI Device Link” option and toggle it to on. There’s no other information about this setting available on the system, so it’s a bit ambiguous, but this is basically what Sony is calling HDMI-CEC on the PlayStation 4. That’s all there is to it: from now on, whenever you tap the PS button on the controller to turn the PlayStation on, your TV will automatically turn on or switch over to the correct input.